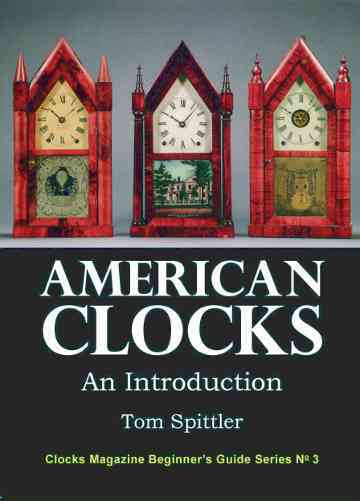 Prices paid for clocks vary widely depending on a number of factors, such as condition, maker, date of manufacture, type of clock and the all-important ‘desirability’. The state of the market at any given time is also important. Like other antiques and collectables, clocks will rise and fall in value depending on the vagaries of the market and the economy. What’s it worth? 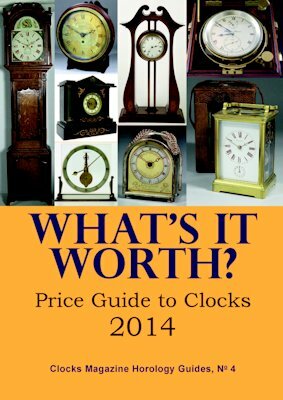 Price Guide to Clocks 2014, brings these factors together by looking at real prices of real clocks sold recently at auction. 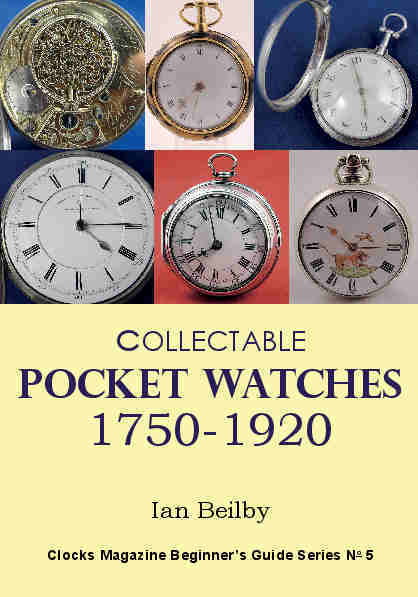 It includes a tremendous variety of horological items, from clocks sold for under £50 to clocks which fetched in excess of £1,000,000. 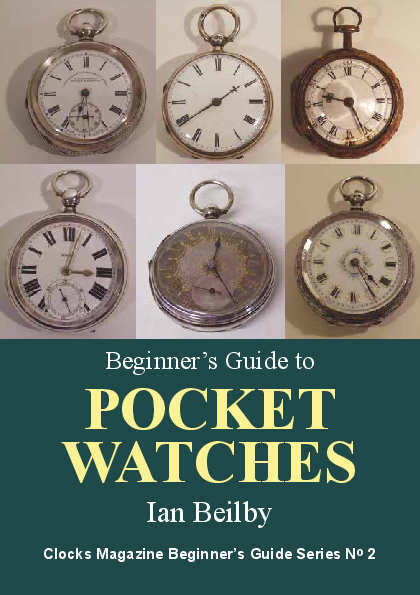 It’s the price guide to clocks you cannot afford to be without. Have a sneak peek inside What's it Worth? Price Guide to Clocks 2014 before you buy. Use the buttons below to purchase What's it Worth? 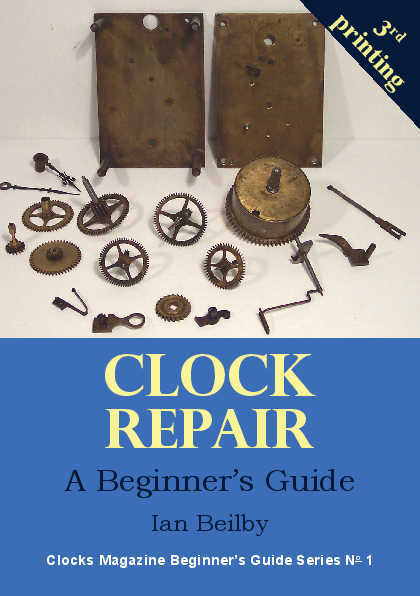 Price Guide to Clocks 2014, depending on where you want it delivered to.